Dr. Eric Gheewalla earned his D.M.D. from the Tufts University School of Dental Medicine, where he went on to complete his orthodontic residency in 1993. 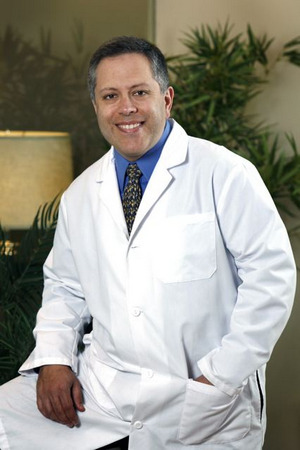 Since then, he has been in private practice, serving the residents of Medford, Boston and Brookline. Dr. Gheewalla is a specialist in Orthodontics, a Premier Provider of Invisalign and has served as an Assistant Clinical Professor at the Tufts University School of Dental Medicine in Boston. Dr. Gheewalla is a member of numerous professional organizations, including the American Association of Orthodontists, American Dental Association, Massachusetts Dental Society, East Middlesex District Dental Society, New England Society of Orthodontists, Massachusetts Association of Orthodontists, Tufts Association of Orthodontists, International College of Dentists, American Academy of Dental Science and the Boston Invisalign Study Club. Dr. Gheewalla is an active member of The Medford Rotary Club, The Medford Chamber of Commerce and The Tufts University Alumni Association. He enjoys spending time with his family, biking, tennis, travel, reading and photography. Meet Dr. Gheewalla for a complimentary Orthodontic consultation!